This week, Dan has been digging into the new music releases and has some gems for you, including the new record from Crying, and songs by Cloud Nothings, Violent Soho, Pro Teens and many more. 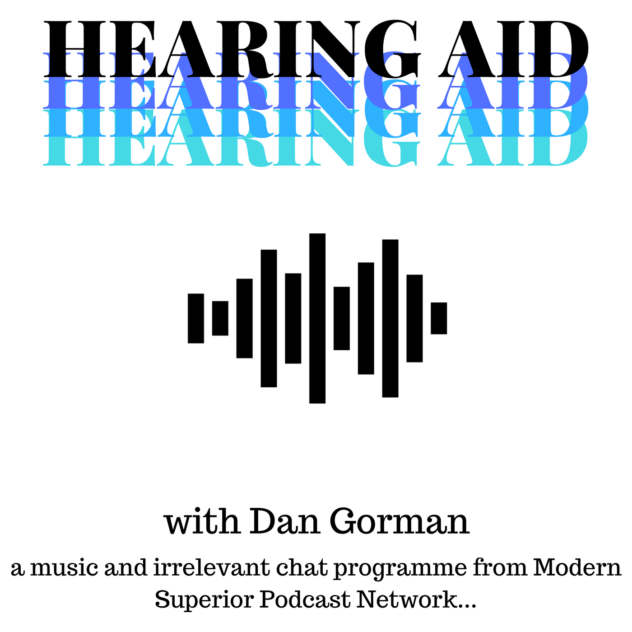 Some light discussion about how Chris Gethard factors into J Church (and a song by the latter) leads us into talk about how Dan’s opinion of The Smiths turned around, plus a request from at least one of the chatroom’s requests; all of this, plus much more on the latest episode of Hearing Aid! Subscribe to the podcast using RSS, or visit the MixCloud page here, and you can also get notified whenever Dan broadcasts through Mixlr.